Weare Church Room was the old school room. The vicar of Weare Henry Barker (1838-70) purchased the land and constructed a school room which he later gave to the Vicar and Churchwardens of the parish. 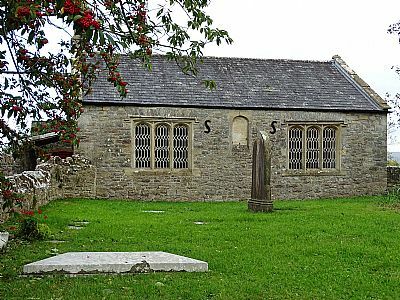 In 1895 land was given by the Lutterell family and a new school was constructed and the school room in the churchyard at St Gregory’s church no longer served as a school. The building was repaired in the 1930s and upgraded in 1987. 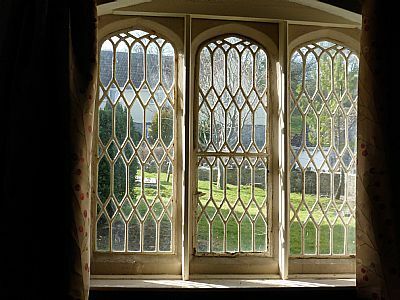 It is now clear that the lovely windows in the Listed Church Room are in serious need of repair and restoration. 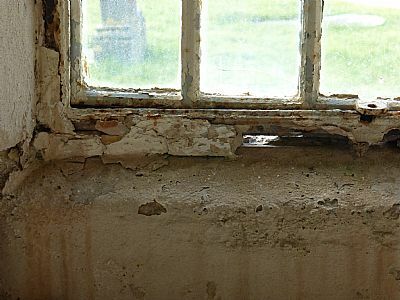 A small committee has been formed to look into the window restoration and indeed to consider how the building can be made fit for the 21st century.